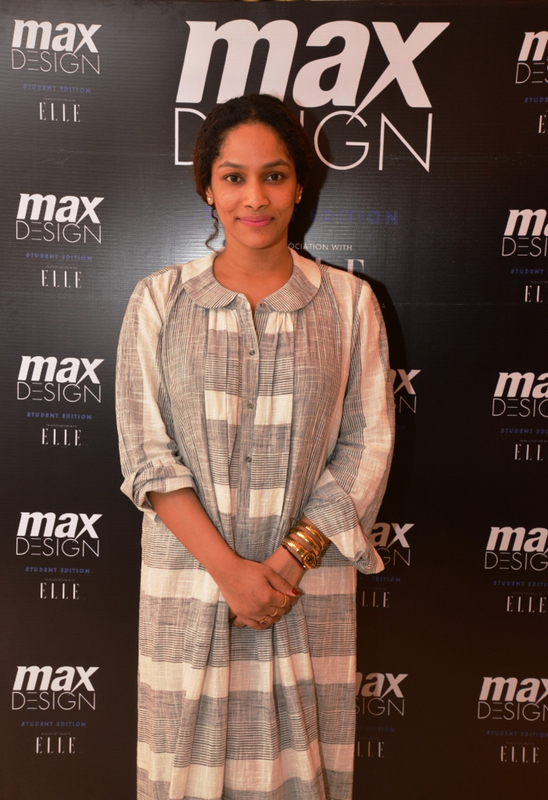 MAX, the country’s largest value fashion brand in association with Elle has launched MAX Design Awards for the first time this year. Its a fashion design competition where students get to showcase their creative designs on a national level. This platform would also help students springboard their fashion design careers. The program that started this year in August had entries from the top fashion design colleges out of which 15 have been shortlisted. These entries were judged by Ashish Soni, Masaba Gupta and Gaurav Gupta and Industry experts Shekhar CS- President, Max Fashion, Malini Banerjee- Fashion Director, ELLE India, Kmakshi Kaul- Head Design, Max Fashion and Marc Robinson- Project head, Max Design Awards. 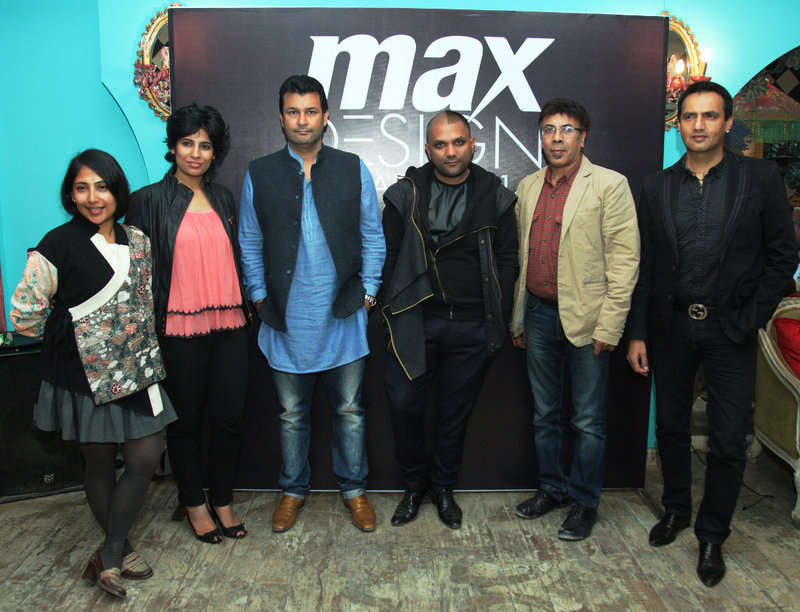 Each of the 15 finalists will showcase their collections at the MAX Design Awards to be held in Mumbai in December this year. At the grand finale, the jury members will selct the top 3 winners of the program. These 3 winners will be awarded a cash prize of INR 50,000/- each, internship with the three fashion designers Masaba Gupta, Ashish Soni and Gaurav Gupta. They will also get an opportunity to intern with MAX and showcase a capsule collection at the ELLE graduates show in December this year. Now this is definitely a great initiave by MAX. In a country with so many fashion design colleges, an encouraging platform like this where students can reach out to the world will be very helpful both for the students and for the fashion design community.